Preventive maintenance (PM) is a key factor for improving the performance of your equipment maintenance operations. 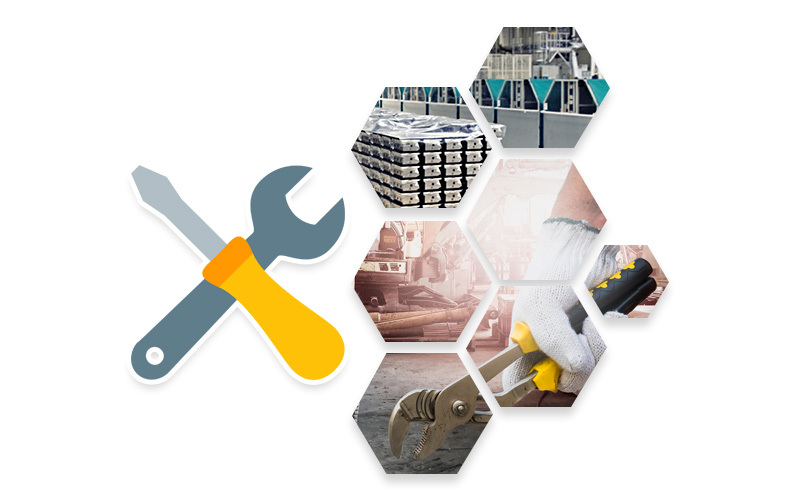 InnoMaint’s PM is a more reliable maintenance strategy enables organizations to generate PM frequency based on calendar, meter reading or in hours. You can automate schedules, trigger reminders to receive notifications when a new PM is due soon or enable escalation when PM is overdue. The PM will enable you to prevent failures and reduce costs.